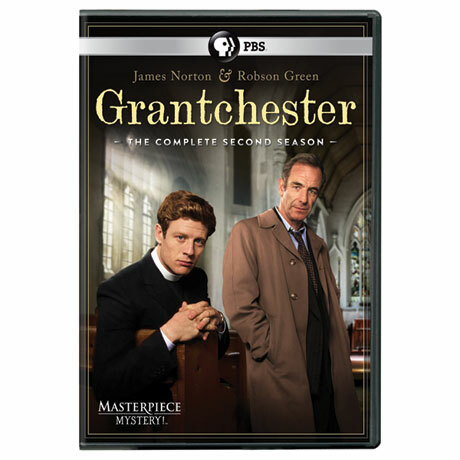 In the long-awaited Season 2, James Norton returns as Reverend Chambers, with Robson Green as Inspector Geordie Keating, in this six-part drama based on James Runcie's acclaimed "Grantchester Mysteries." One of the most popular series on Masterpiece Mystery!, the vicar of Grantchester teams up with a veteran cop to solve perplexing murders. 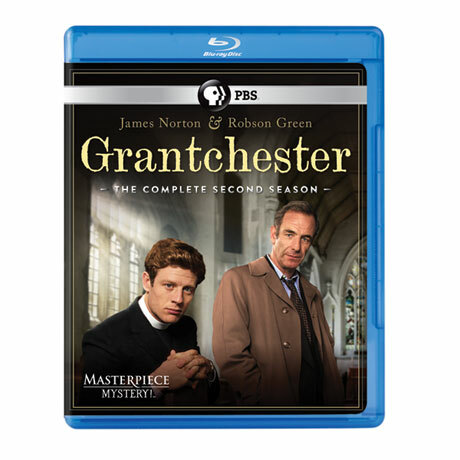 A mix of humor, drama, and mystery makes this series a must-see. 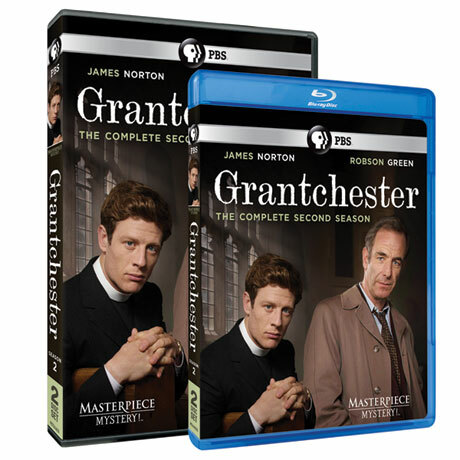 Six episodes, 360 minutes. Optional subtitles in English - handy when you find the British accents hard to follow. Specify DVD or Blu-ray.